Welcome to the launch of our first Textures pack in almost 10 months! This time the theme is Paper with Painterly; brush strokes that we thought looked like seascapes thus the names of oceans from around the globe were used to describe them. Our Painterly textures continue to be some of our best sellers, so dear Flypaper supporter, these are just to please you! The Paper derived textures half to this set have also been given sympathetic sounding names, such as; Papier Mache, Fly Spotted and classic Vellum etc. Our Papers aren’t minimal either, they have full-on grunge, whether all over or mostly framing the edges, we feel that this type of texture will fill a much needed hole in our collection, with their muted yet easy to use colours. Most papers were gleaned in France or England, many were 200 years or more old. Some are from an original beautifully foxed Regency scrap book purchased in London at an early morning street flea market, others are documents from before the French revolution! A few have faint text derived from 200 year old French text books, extensively personalised and annotated by scholars, all these layers of historic grunge are brought together to form the core feel of this texture set! We also added a few retro wallpaper overlay backgrounds to spice up our paper theme, which we’re sure will be useful for backgrounds in various types of shoots such as backgrounds for classic and retro indoor portraits. The Blue Rose texture element is borrowed from an early 1930’s French wallpaper, though modernised and simplified for Flypaper’s cleaner look. The classic Harlequin pattern we created from scratch and is used to great effect in the packs label and the Napoleon Wall detail was gleaned from a 100 year old historic New Zealand colonial wallpaper. This is a large file, so depending on your connection may take a while to download, so why not grab a coffee while you’re waiting. Please note, that sometimes Photoshop will open these textures in ACR (Camera Raw) instead of in PS itself, the simple fix for this is in Photoshop, go to Edit>Preferences>File Handling> Click on Camera Raw Preferences and in the Jpeg and Tiff handling box choose disable Jpeg support. 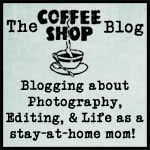 This entry was posted on Saturday, March 22nd, 2014 at 10:25 am. 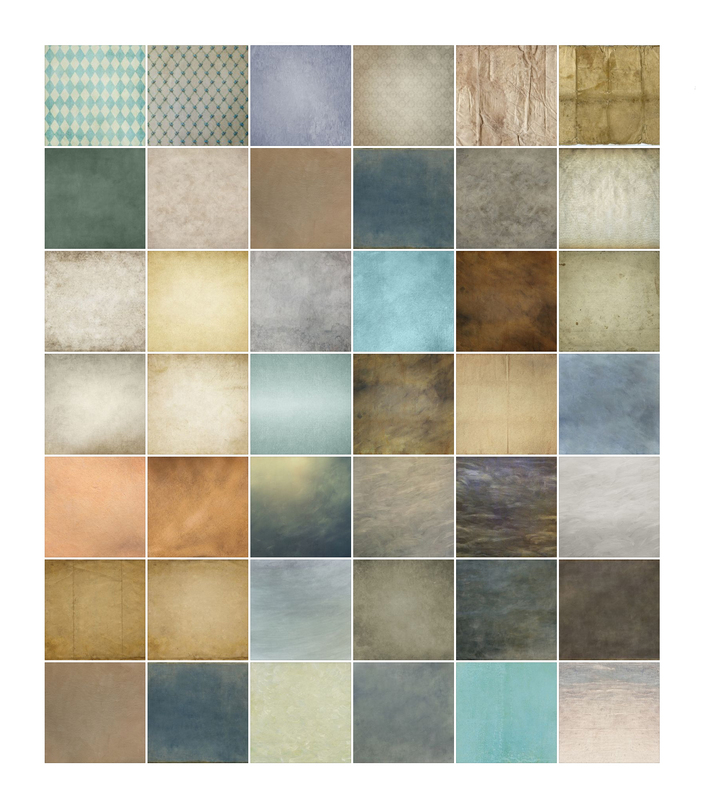 It is filed under Blog and tagged with grunge, launch, painterly, paper, Paper Painterly Pack. You can follow any responses to this entry through the RSS 2.0 feed.